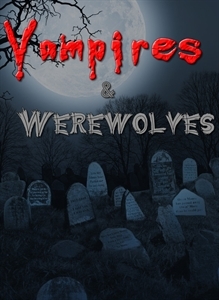 Check out the latest Vampires and Werewolves avatar items! Download this beautiful picture pack! Download this fantastic picture pack! Download this horrific picture pack! Transform your dash into an evil graveyard with this awesome premium theme!